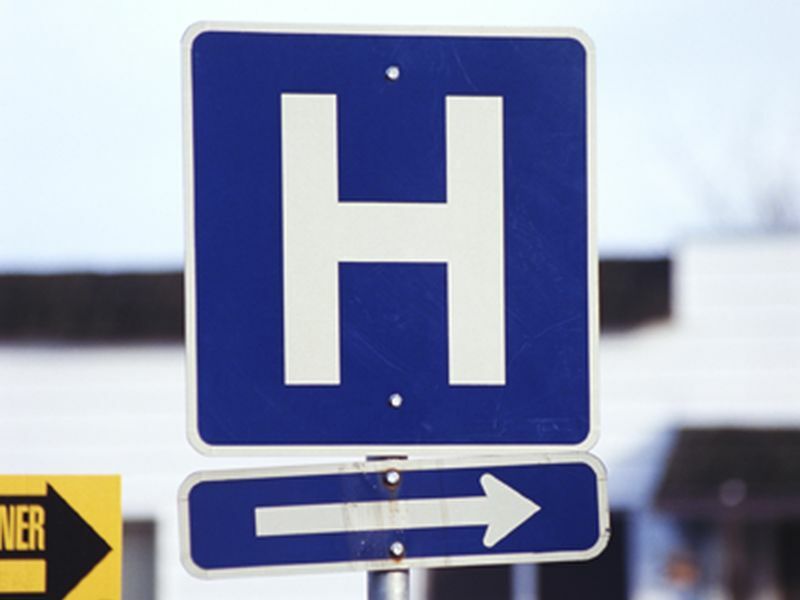 FRIDAY, Aug. 24, 2018 -- The rate of hospital-acquired conditions (HACs) continued its decline from 2014 to 2016, according to the Agency for Healthcare Research and Quality (AHRQ) National Scorecard on Hospital-Acquired Conditions. For the 2014 to 2016 period the agency updated its methods to include a larger portion of hospital inpatients, but continued to use the same 28 measures of patient safety events, including many types of hospital-acquired infections, adverse drug events, injuries due to procedures, pressure ulcers, and falls. This methodology established a new baseline of 98 HACs per 1,000 discharges for 2014 and will be used to monitor progress towards the U.S. Department of Health & Human Services' goal to reduce HACs by 20 percent from 2014 to 2019. Based on the HAC reductions seen in 2015 and 2016 versus baseline in 2014, AHRQ estimates that there were 350,000 fewer HACs. These HAC reductions lead to an estimated $2.9 billion in cost savings and prevention of about 8,000 inpatient deaths. Specifically, adverse drug events continued to drop from 2014 to 2016, but pressure ulcers increased from 2014 to 2016. "This work could not be accomplished without the concerted effort of our many hospital, patient, provider, private, and federal partners -- all working together to ensure the best possible care by protecting patients from harm and making care safer," Seema Verma, administrator of the Centers for Medicare & Medicaid Services, said in a statement.